Nearly half of children in the greater Cincinnati area live in poverty - between the 2nd and 4th worst rate in the country. Many of these children are homeless, and the odds are stacked against them. 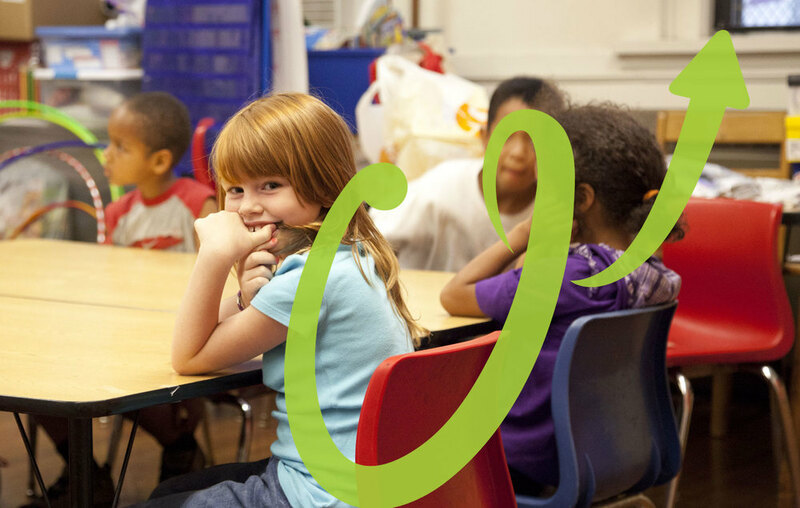 Since our founding in 1998, we've elevated more than 45,000 children experiencing homelessness.